Special Effects features women’s fashions, on trend and always in style. 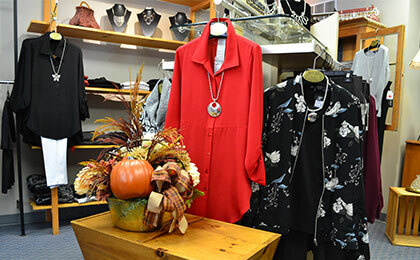 Selling renowned designers, in flattering fits and with seasonal options, the store includes accessories to complete the look. A mainstay of fashion-forward style, whatever the occasion, your wardrobe essentials are here.